How To Sell A Motorcycle Fast! If you’ve been having bad luck selling your motorcycle online, don’t get mad! 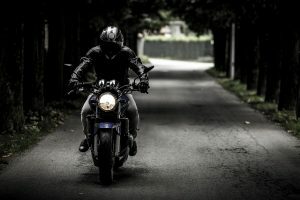 There are plenty of tricks and tips for selling your motorcycle quickly online. The biggest one we can give you is selling on the right website that’ll quickly buy your used HOG. While sites like Craigslist and Cycletrader.com are popular places they come with inherent risks and inconvenience. Need a fast and easy way to sell your old bike? We can help! At USA Powersports, we buy used and like new motorcycles in Michigan. We also use our parent company to buy motorcycles from all over the U.S including Florida & Texas (the south), New York and Pennsylvania (the east), California (the west) and the Midwest of course. While there are some bigger players in the industry like; Rumble On and CarMax, for example, they buy motorcycles as a production process. They do buy a lot of bikes, but they also have a lot of overhead. They pay a lot to sales people AND spend a lot of money on advertisement. 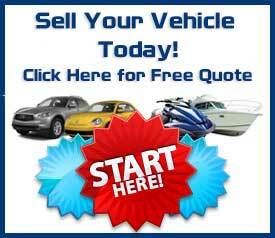 Do You Want A Service That Buys Used Motorcycles Like CarMax or Rumble On? Unlike Carmax and Rumble on, we’re not buying motorcycles on a production level. We have the distinct ability to evaluate a Harley Davidson or Honda within minutes and make a fair cash over for your bike… FAST. We don’t have 50 different sales type people sitting behind a screen, reading from a script. We don’t pay millions in advertisement either. Get the picture? This costs them money and they need to pay less for your vehicle. WE CAN PAY MORE! Really, it just makes sense. 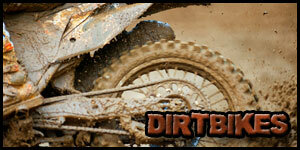 All you have to do is tell us about the bike you want to sell through our online quote form. If you have questions you can email us of course. Now here’s the kicker. Do you want to call and talk to a knowledgable person that has been in the business for decades? CALL US at 1-800-963-9216. You won’t get that from RumbleOn! We want to help people sell their motorcycle quickly, so we made sure our process reflects that. Our online quote form asks a few questions about your used motorcycle, and then we get back to you with a price. Just give us as much information you can so we can give you the most accurate quote for your used motorcycle. This entry was posted in Motorcycle Buyers, Motorcycle Trade In and tagged buy used motorcycles Michigan, cash for motorcycles, fast ways to sell used motorcycles, motorcycle appraisals, motorcycle trade in, sell a motorcycle, Sell a used motorcycle Florida, sell a used motorcycle Texas. Bookmark the permalink.